Helen Taylor-Weekes – BSc. (Hons), LicAc, MBAcC. Helen has been involved with Traditional Chinese Medicine Acupuncture for over 25 years. Helen tells us that Chinese Acupuncture is brilliant for problems like muscle and joint pain, trapped nerves, bells palsy, shingles, arthritis and pain and medically related ailments. 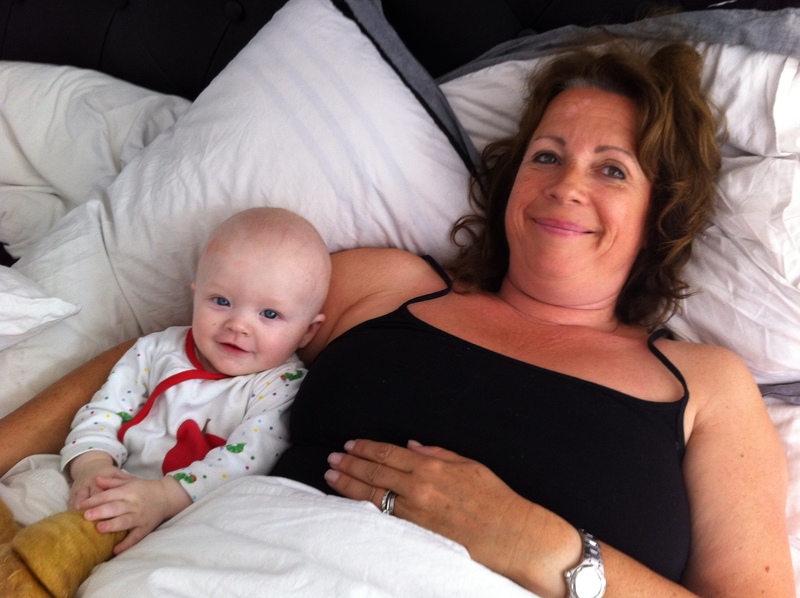 During the last ten years Helen a developed her specialism Acupuncture for fertility, IVF, male fertility problems & pregnancy-related conditions. Helen has worked as a Consultant Acupuncturist in Hatfield and has also been a health care advisor and chemistry lecturer. At home, she is a wife and mother with six children and four grandchildren. Helen successfully helped to establish The Welwyn & Hatfield Practice in the nineties with her husband Ian who works as the Lead Osteopath and clinical director at the Practice. TCM acupuncture. Helen specialises in using particularly gentle Acupuncture techniques for both muscle, nerve and joint pain and also a particular interest in male and female fertility. After more than 30 years in practice, she is still completely committed to the holistic and natural approach to health. Acupuncture energises the inherent healing power within all of us. Traditional Acupuncture when correctly applied works so well to encourage health and wellness. 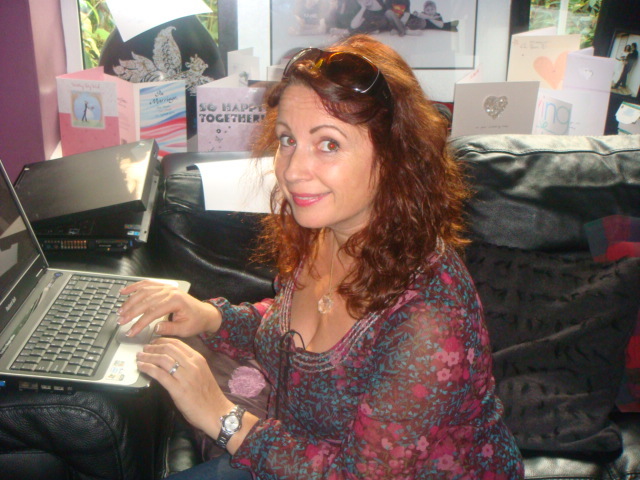 Helen’s passion is treating problems with male and female infertility, IVF, male and female fertility. Her treatments are an effective and safe way to help you prepare and helping your body get ready and recover after your baby. Helen has been an Acupuncturist and fertility specialist for over 30 years. She develops a very close relationship with her fertility patients encouraging close communication and emotional support. Over the years many couples have come to Helen for advice on how to get into optimum shape – Emotionally, physiologically, nutritionally and bio-mechanically for all the vital stages of childbirth from pre-conception to conception, to pregnancy and the months immediately after birth. As this science progresses more and more evidence points to the fact that the right combination of diet, exercise, lifestyle changes and natural therapies can make not only to our chances of a happy and healthy pregnancy but to our unborn baby’s health and all-around potential too. Helen is one of the Southeasts leading experts. Helen has trained with Jane Lyttleton who is one of the worlds leading lights in combining Acupuncture with western medicine and IVF procedures. She has also trained with Zita West who is our own UK based fertility guru! Umana Noordeen – BSc. (Hons), MCSP, Physiotherapy. Margella Salmins – BSc. (Hons), TCM, MBAC, MRCHM, MATCM.